1. Guilt – Nobody likes a quitter, least of all me, so how can I abandon a book just because it doesn’t quite so perfectly suit my tastes as the one that came before it (and, er, the one before that)? It’s not fair on the book! Or the writer! Right? 3. Hope – What if this story has so much more to give? If I give up now I might miss out on the best bit! A cunning twist, perhaps? (I do love a cunning twist). 4. Indifference – If I hated this book, as in really hated it for some such reason as I found the subject matter offensive, or a main character unbearable, it would be far easier to give up on it. But whilst I can’t say the story or any of the characters particularly move me, nor do they disgust or appall me. I don’t hate reading this book, I just don’t particularly look forward to it either. 5. Loyalty – I did devour her 2006 book, This Book Will Save Your Life, and so I fairly reasoned I’d enjoy this one too. At what stage do I accept she might just be a one-hit wonder where my reading taste’s concerned? In short, it’s a dilemma of the first order. May you be forgiven, A.M.Holmes? At this stage I’m afraid the jury’s still out. 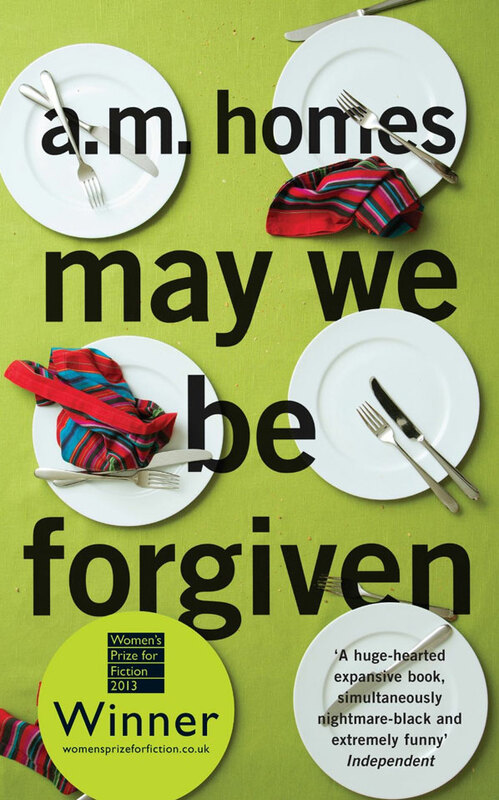 This entry was posted in Books and tagged a.m.holmes, book, may we be forgiven, reading, review by Belle365. Bookmark the permalink.